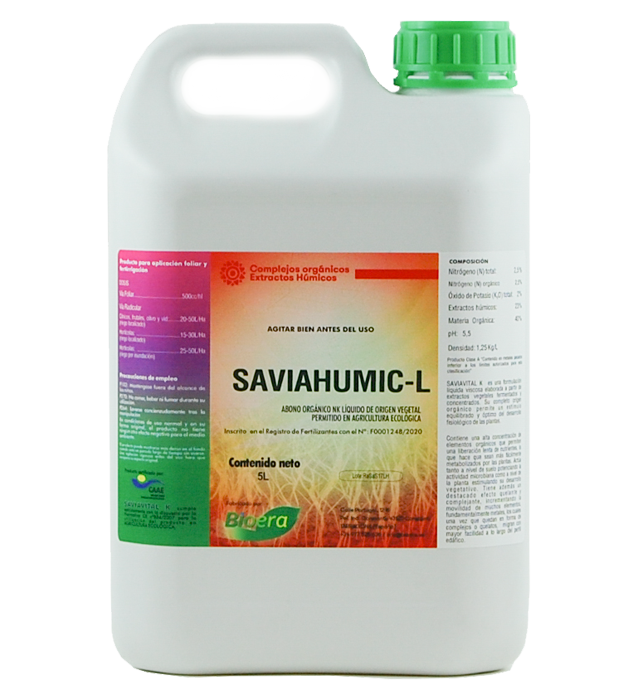 Liquid fertilizers which combine macro and micro nutrients with water soluble organic compounds, guaranteeing a fast foliar and root absorption and efficient incorporation into the plant metabolism. 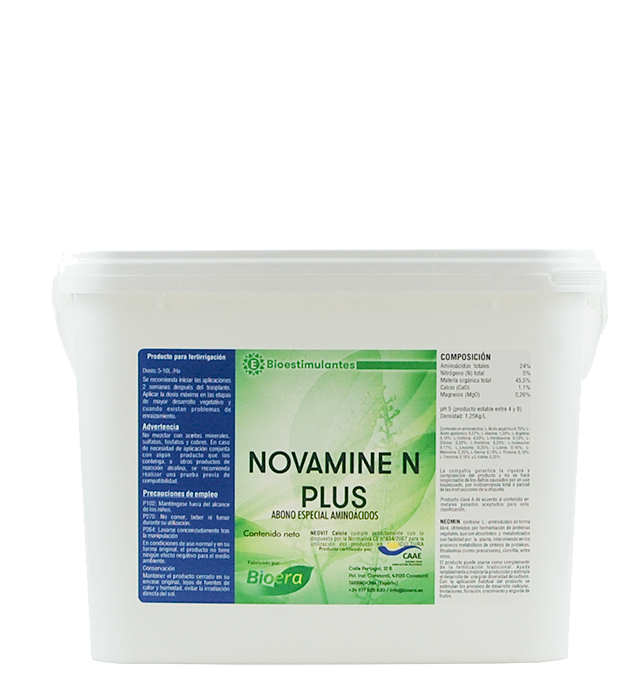 Special fertilizers intended for the prevention and effective treatment of nutritional deficiencies in crops. Products differentiated between each other within this line by their unique combination of organic matter, humic extracts and amino acids. 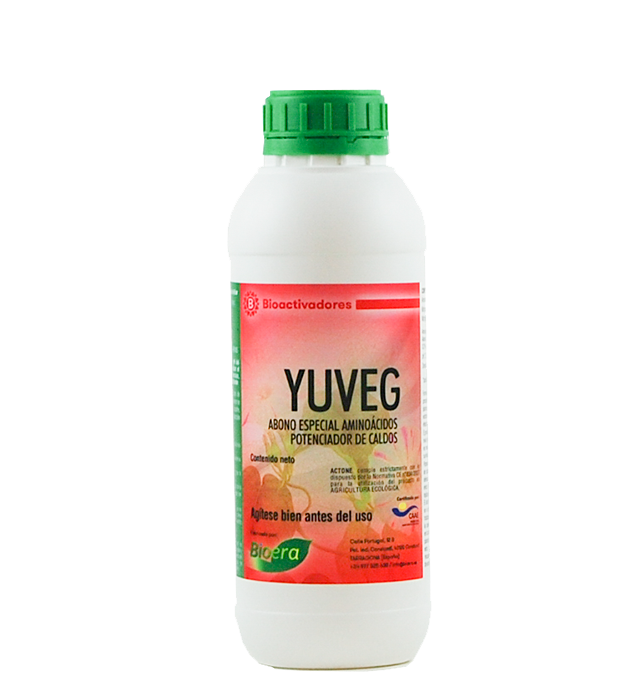 The benefits of the application of these formulates produce a direct stimulation of the vegetative growth of crops and improved soil quality. Have a common basis; its vegetable origin. They are a natural source of organic nutrients and nitrogen, produced from plant material not GMO. 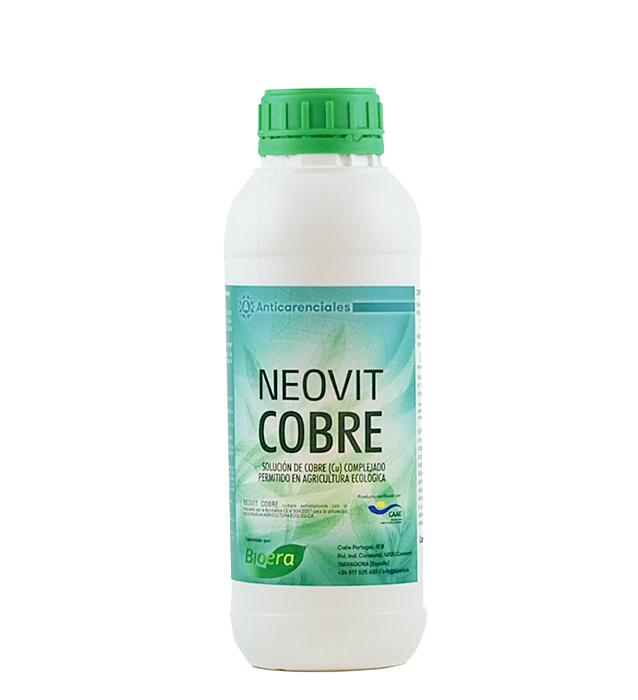 Each product provides in a special way some stimulant component of concrete physiological processes in plants. 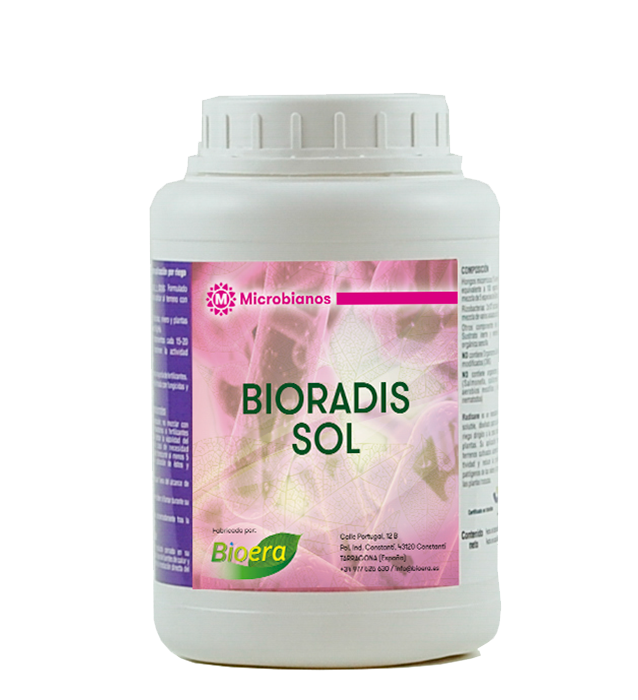 Is based on plant extracts of different botanical species. It essentially has protective and strengthening effects, being able to activate defence mechanisms in the plants treated. 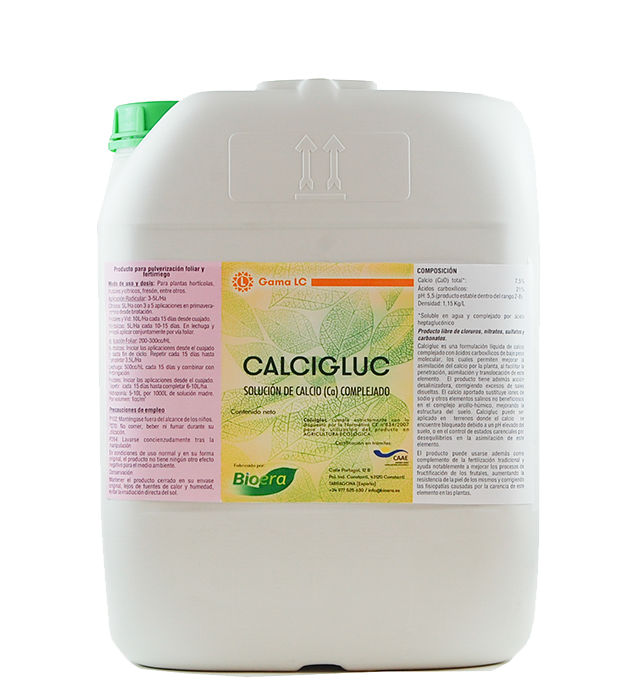 Are fertilizers with one special feature; their dual action in plants. Firstly, they have a strong nutritional function due to content in macro / microelements combined with organic complexes, and secondly, they protect the plant against various external aggressions.